The World Fish Migration Day (WFMD) is a one day global-local event to create awareness on the importance of open rivers and migratory fish. 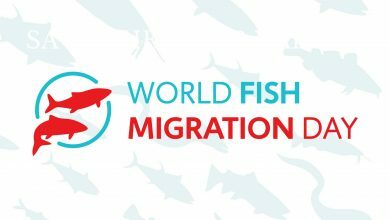 There are countless migratory species that are vital to the ecosystems and communties around the world, and it is important to ensure that their future is protected.The next World Fish Migration Day is on April 21, 2018. 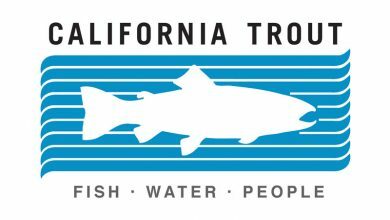 California Trout is a San Francisco-based conservation group with a mission to ensure resilient wild fish in healthy waters for a better California. 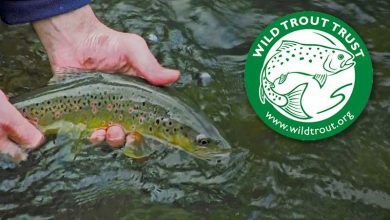 They are the only organization focused exclusively on protecting and restoring wild trout, salmon, steelhead and their waters throughout California. Here is a selection of videos showing some of the projects that they have worked on. 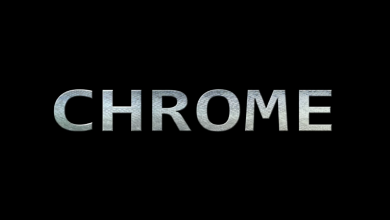 This short film by Conservation Hawks follows six adventurous anglers as they visit a remote North American Steelhead river in 2015 - the film highlights not only the magic of the river, the fish and the scenery, but also addresses the challenges that they face - climate change, and ocean acidification, which threaten the very existence of this delicate ecosystem.The film is accompanied by a petition to the US Congress to protect steelhead and salmon in the USA - you can sign the petition, or read about the project on the film's website, and we encourage you to do so! 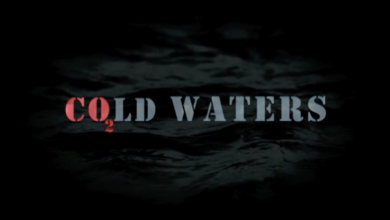 Shot in Montana, Cold Waters joins five fly fishermen as they discuss their passion for wild trout fishing and the impact of climate change on fish and anglers alike. A collaboration between Conservation Hawks and Conservation Media, the film aims to promote healthy landscapes, clean, cold waters and flourishing ecosystems in the face of the threat of global warming. 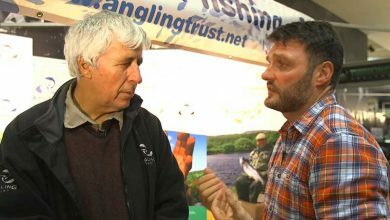 Rob Hughes talks to Martin Salter from the Angling Trust about the work they have done to help carp angling and the reasons why carp anglers should join the Angling Trust to help protect their sport. A film produced by the European Anglers Alliance, launched in October 2016 in the European Parliament, calling for the socio-economic importance of recreational fisheries to be taken into account in management of European Seabass.